Club Penguin Island’s final party has begun, ahead of the game’s shutdown on December 20th, and it’s a really well-done party. 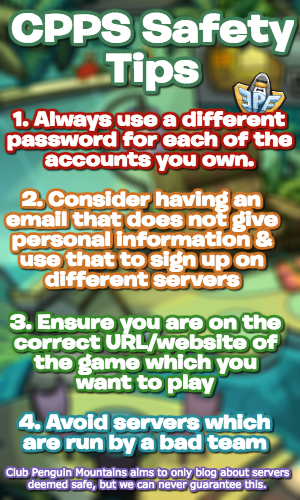 I know that I don’t really blog about CP Island anymore, but this is going to be the last chance to write a guide for an official party after five years, so feel free to skip this if you wish. 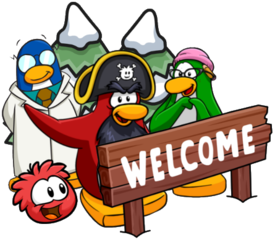 Hi everyone, by now you’ve probably heard that Club Penguin Island is closing, and although I don’t blog about the game, there’s been a fair bit of information released.